We love to design websites, so we are always excited about a new web project. We handle everything you need to launch a new website from start to finish. Moreover, there are no hosting or maintenance fees from us. Our websites are always designed to be clean, uncluttered and beautifully contemporary. Get email, calendar, document management and hostinf for $50 per user, per year. We are an authorized Google Apps Partner and that means we can deploy and resell Google Apps directly to your organization. Are you ready to Go Google and live in the cloud? 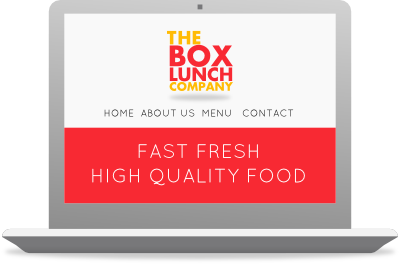 Our logos are designed to be simple, memorable with the same high-class styling we bring to our web design. We blend first-rate typography with selected color combinations and iconic imagery. We are big fans of social media marketing, so it stands to reason that we have our brand reaching all the key outlets. Please spread the word about our little venture, it would be much appreciated. Although we hail from Kansas City and St. Louis, we've met in the bustling little city of Columbia. We enjoy the lively feel of this Mizzou college town. We look forward to partnering with local tech & IT businesses, meeting small business owners and bringing everyone quality, low maintenance websites. We are taking on clients, so please don't hesitate to help out our new startup.